We’ve updated the bike rules for the Elite Super CX race at Battle in the Bowl 2017. Battle in the Bowl is a unique event, merging the ever evolving gravel bike scene with the more traditional cross racing format to bring you a full on venue based day of racing on a grand scale. We want Battle in the Bowl to always be an inclusive event, so you can also on MTBs, 29ers or any kind of bike you like – there’s a race for you. Last year, we relaxed the bike rules in all categories, and allowed MTBs etc. to compete across the board. Talking to riders afterwards and in the months since, it became clear that not everyone agreed with this position with regard to the Elite Race, and that some riders felt it unbalanced the competition. After giving it a lot of thought, since we have decided that as the headline event, the Elite Super CX should have a defined identity, and one that is relevant to the evolution of the riding style and new generation of bikes that inspired it. The Open category is still there for those who want to choose any bike, and we don’t want to go down a UCI style route of extreme bike regulation, but we will be enforcing bike rules as follows for this year. Elite / Super CX Race: No suspension, 44mm tyre max on 700c or 29in (48mm max allowed on 650b). Maximum bar width 600mm. Open Race (Open Warfare): Whatever bike you like. Knock yourself out. Make a statement. Junior Races: All bikes welcome. We hope you’ll agree with these decisions. Battle in the Bowl is part of a new and still developing movement, so we’ll review our rules year on year to try and keep it relevant, fair and fun. Roll on May 21st! 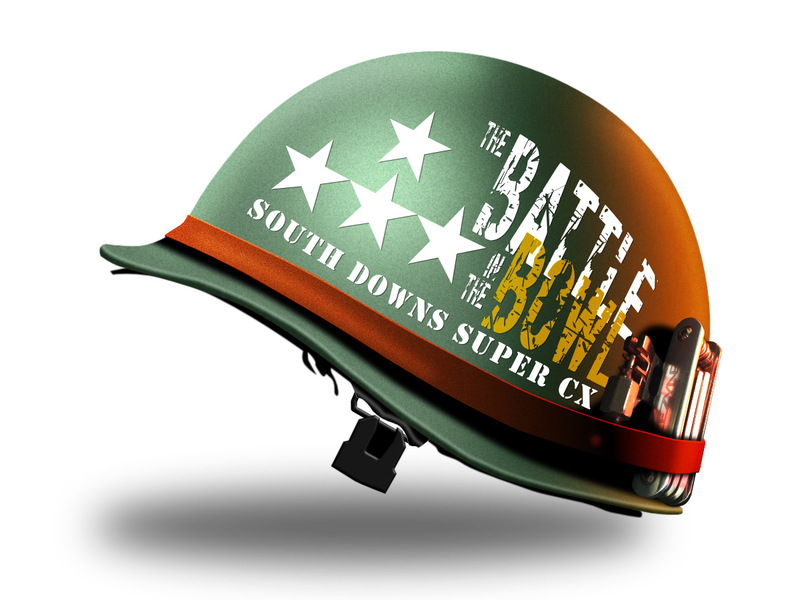 Join our mailing list to receive the latest news and updates about Battle in the Bowl.